Leia Sfez is the designer behind Diapers & Milk. 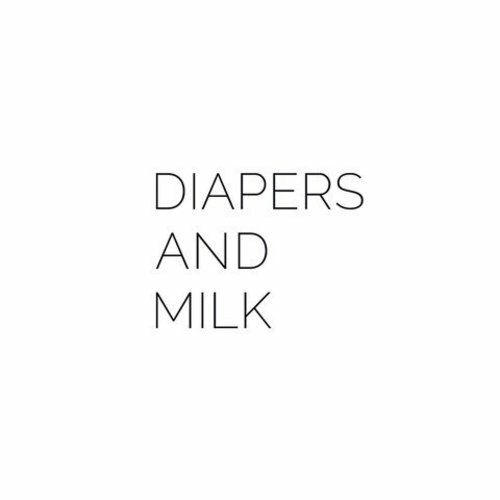 Diapers & Milk is started in 2013 with cool baby and kids leggings. The legging pants from Diapers & Milk is such a cool musthave for trendt mommy's. Store of Daydreams is always in love with the cool prints.